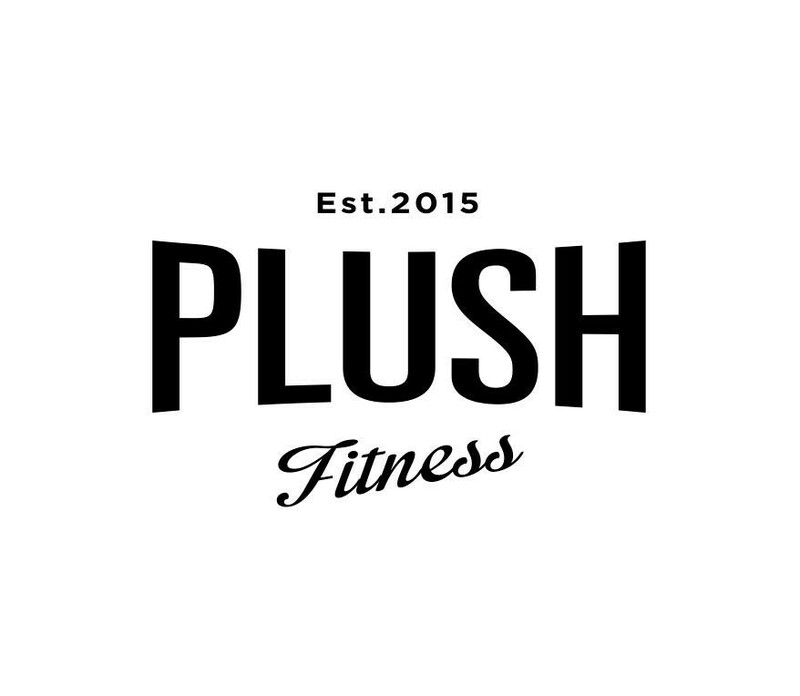 Start taking classes at Plush Fitness and other studios! Intensive cardiovascular and conditioning drills aimed to build your strength and stamina. Each class includes full-body exercises with targeted drills designed to improve one to two key boxing techniques (e.g.,jabs, crosses, combos). Target techniques rotate week to week to ensure equal attention is given to become a well rounded boxer. An NYC based fitness and lifestyle facility offering group classes, small group instruction and personal training. There are no upcoming “Boxing Boot Camp” classes on this day. Nice mix of cardio/agility and boxing technique. Instructor was encouraging and took time to explain the exercises. This was my first time taking this class and any boxing class in general. Chammy was very hands on and helped one on one with each section. It helped it was only a six person class too. 4 stars for the instructor who gave me 1 on 1 attention since I was a super beginner. Small class of 5 folks. Great music in the studio. Really appreciated the instructor knew his stuff! Chammy and Sam were attentive and great. Offered good tips on technique if youre looking for more than your regular cardio class. Loved the pace of the class ! Staff was super friendly and thought the moves with patience and always making me and my friend feel comfortable! The studio is small so its a little tight ! But I would definitely go back!